We have a variety of PV solar home systems according to customer needs and capabilities. We install and train about the use and maintenance of the systems. 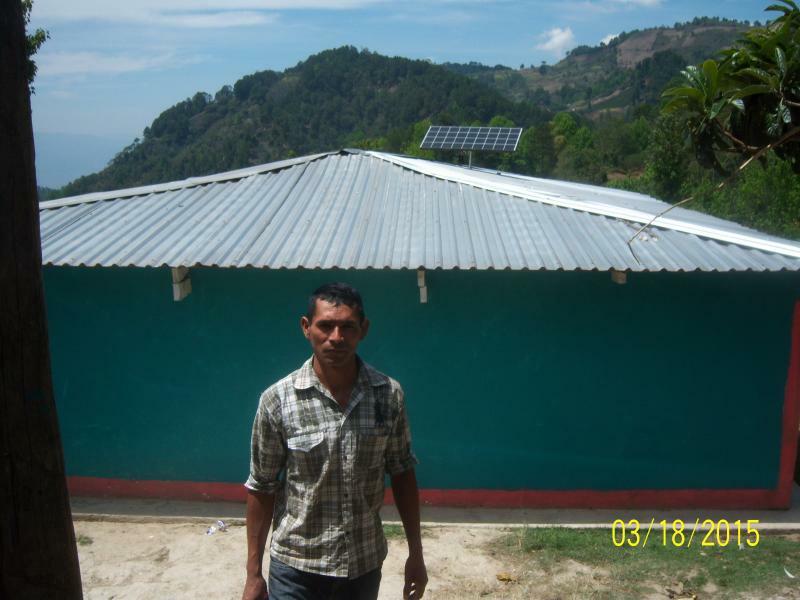 We provide an opportunity for rural families to meet the basic electricity needs through solar PV . We have small and economical products with very modern designs for lighting and communication for homes outside the grid. 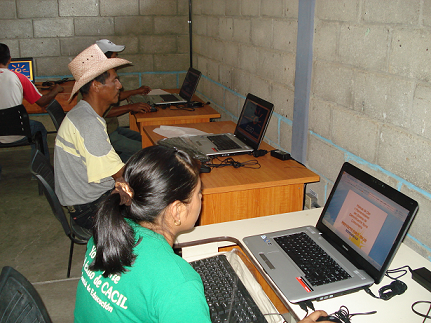 In Soluz Honduras we are committed to provide universal access to energy in the country. With these products we have helped to improve the living conditions of thousands of families as the using of oil lamps, candles and kerosene is immediately removed. These products have highly efficient LED lighting and are capable of charging phones. 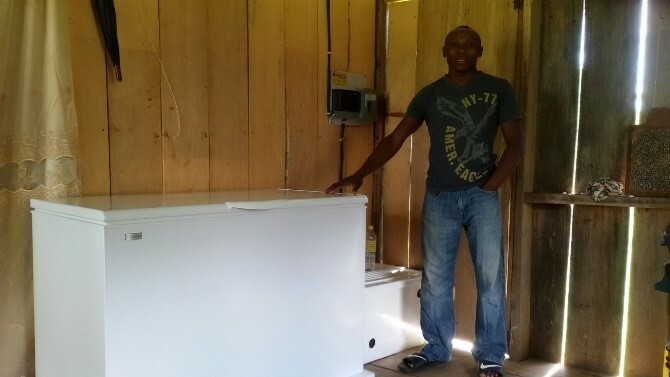 Solar refrigeration systems and freezers are ideal for boosting a business in areas where there is no electricity, allowing them to sell a variety of products that can only be kept refrigerated. In homes, these systems allow customers to have a better quality of life. We also have specially designed systems for vaccine storage in rural clinics or health centers. These systems are designed to provide service 24 hours a day with autonomy or reserve for three days in case of rain. We install solar PV systems in schools for communities beyond the grid. These PV systems allow schools to have lighting, use audiovisual appliances and computers, all important tools for education. Governmental and charitable organizations have funded the installation of these PV systems with grants to improve the quality of education.